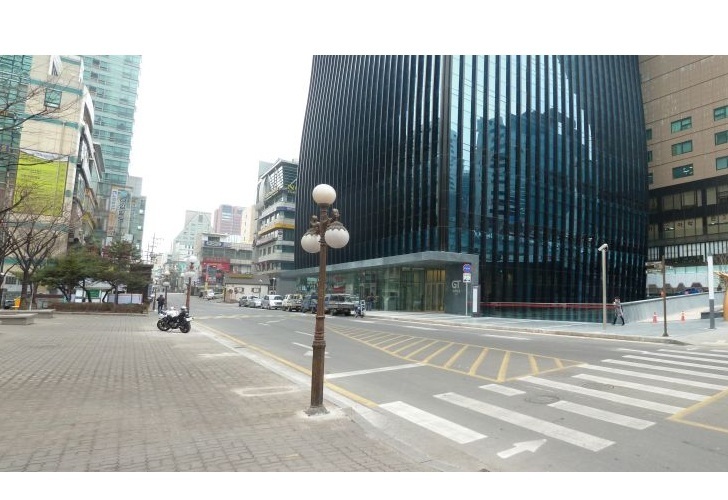 No need to adjust your monitor — this newly completed tower in <a href="https://inhabitat.com/index.php?s=seoul">Seoul, South Korea</a> is the wavy vision of Dutch architecture firm <a href="http://www.hetconsort.nl/uk/project/gt_tower_east_-_seoul/29/3">ArchitectenConsort</a>. 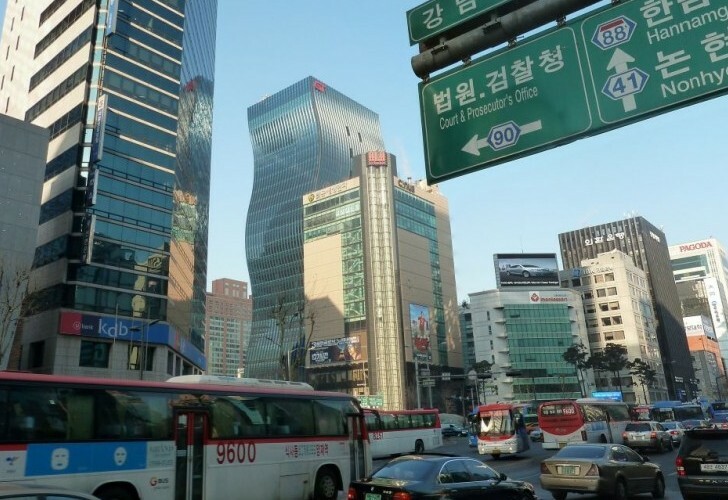 The incredible skyscraper was inspired by the delicate forms of Korean pottery, whose undulating shapes are now writ large on the Seoul skyline. 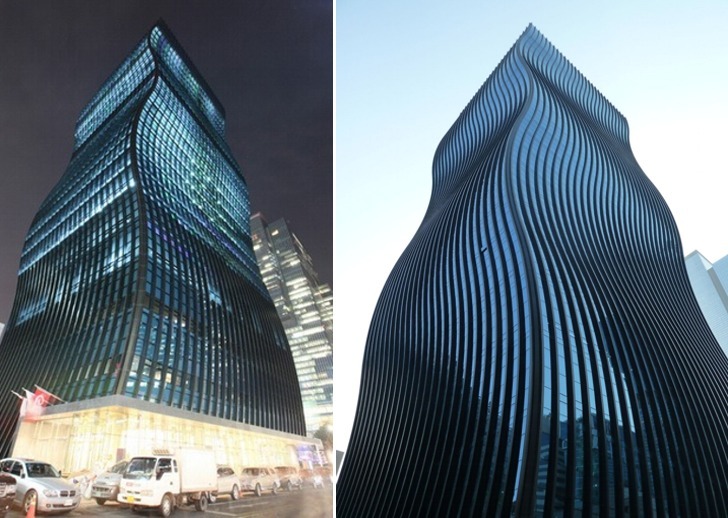 A high-performance glass skin, solar-electric panels, and <a href="https://inhabitat.com/mode-gakuen-spiral-towers-by-nikken-sekkei/">natural ventilation</a> round out the tower's<a href="https://inhabitat.com/sustainable-building/"> green profile</a>, and the building was also designed to scale to its occupants with an adaptive floor plan and offset entrances that don't overwhelm the street it resides on. 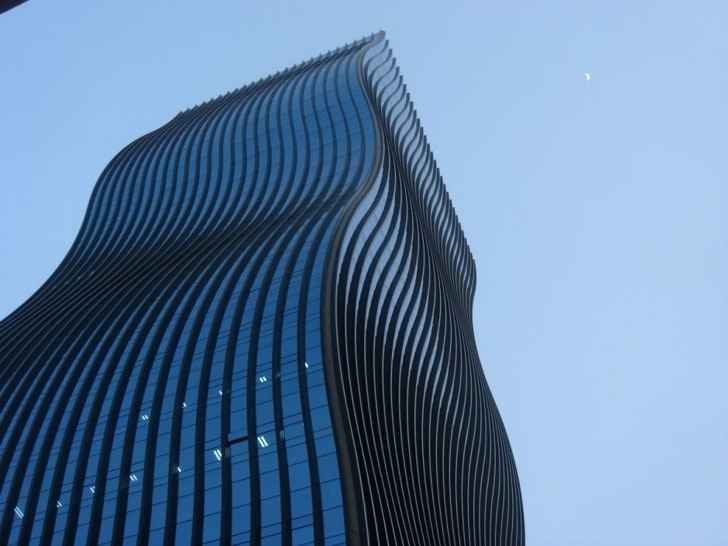 The undulating facade of the 54,000 square foot meter tower is certainly a show stopper. 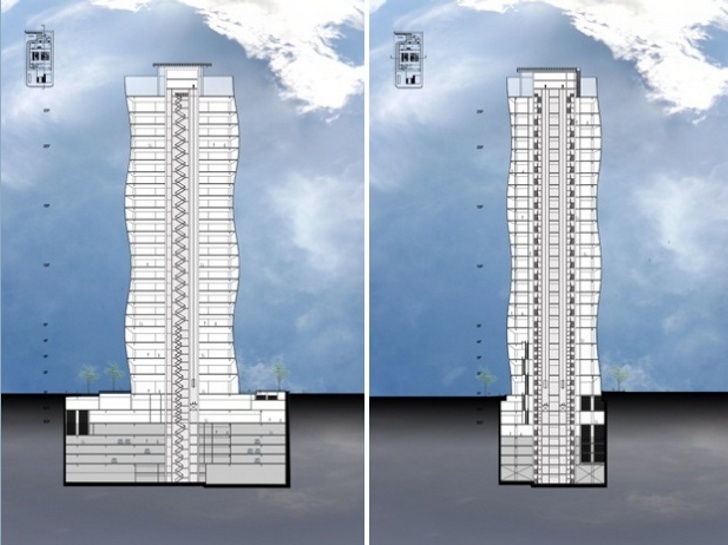 Measuring 48 meters each, the waves are further emphasized by the building's glass curtain wall and vertical window frames. 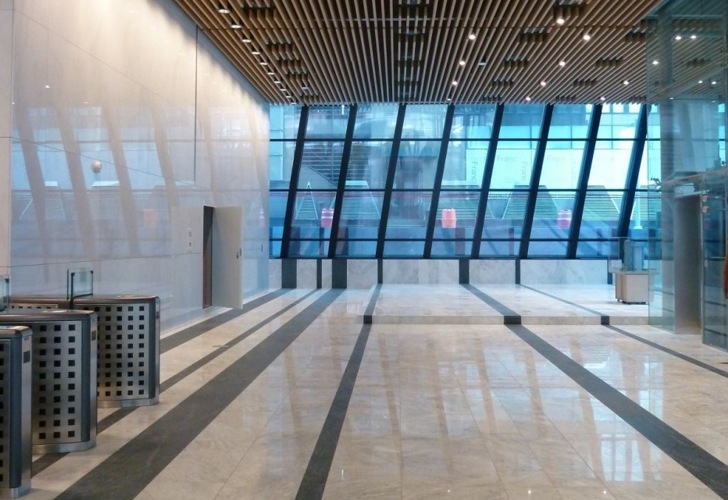 The width of the floors tapers at the very edge to connect and further emphasize the verticality of the glass columns. 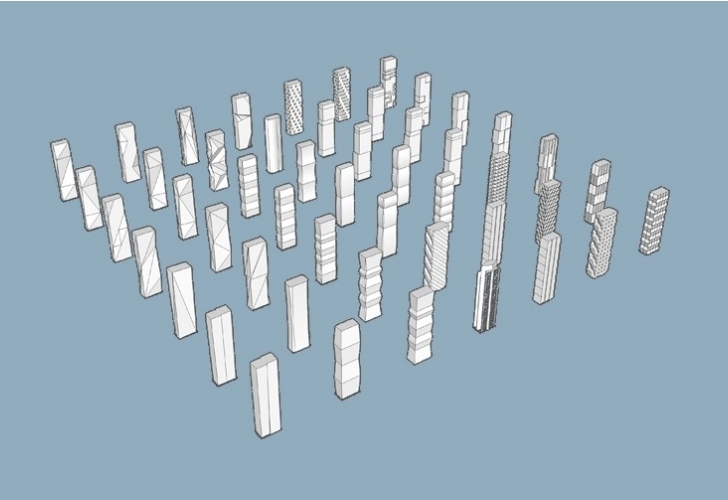 The organic effect is most evident from the street, where it works to soften the quality of the skyscraper's mass. 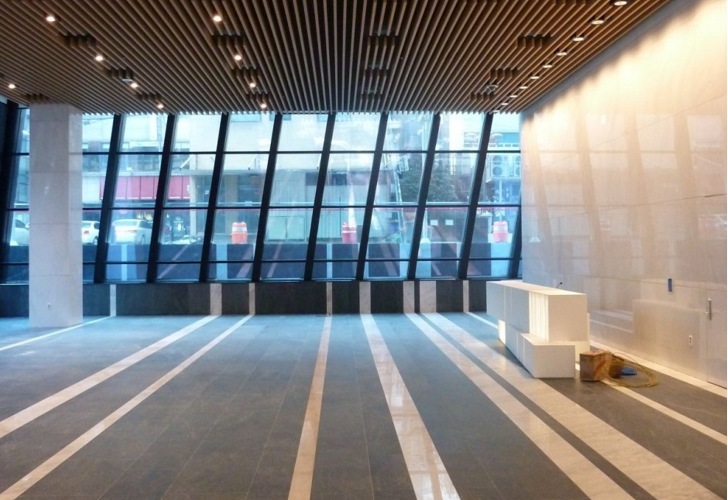 The interior floors receive a bounty of <a href="https://inhabitat.com/daylighting/">daylight</a> as a result of the envelope’s design. 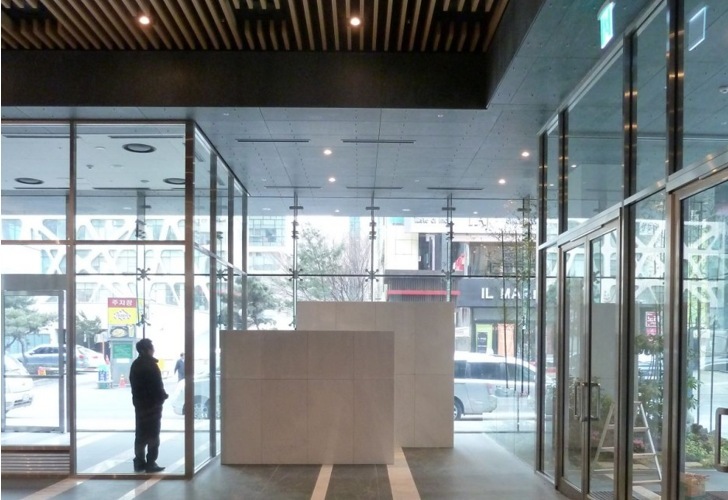 The unusually tall expanse of glass helps pull daylight deeper into the floor plate. The footprint is set off from the lot lines to allow pedestrian access. 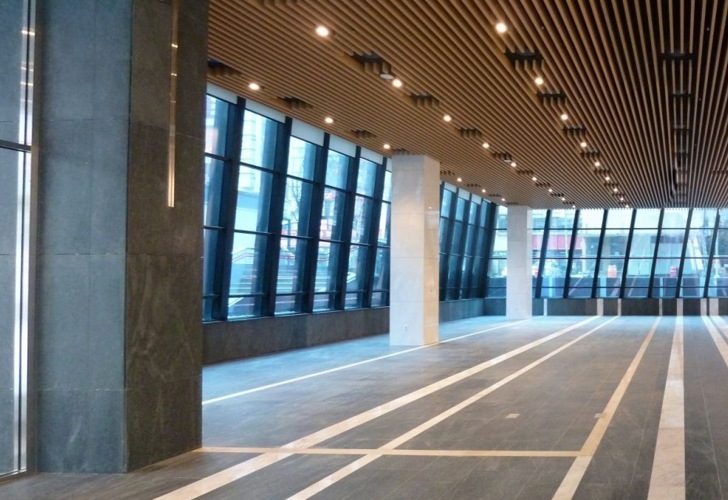 Another view of the building's connectivity to the street. A sunken courtyard was developed to create a quiet outdoor retreat for the building's occupants. The architects boldly claim extensive sustainable design measures but simply mention the use of <a href="https://inhabitat.com/solar-power">solar electric panels</a>, incorporated<a href="https://inhabitat.com/arup-unveils-the-worlds-most-sustainable-broadcasting-studio/"> natural cooling</a>, and high performance glass without any more details. 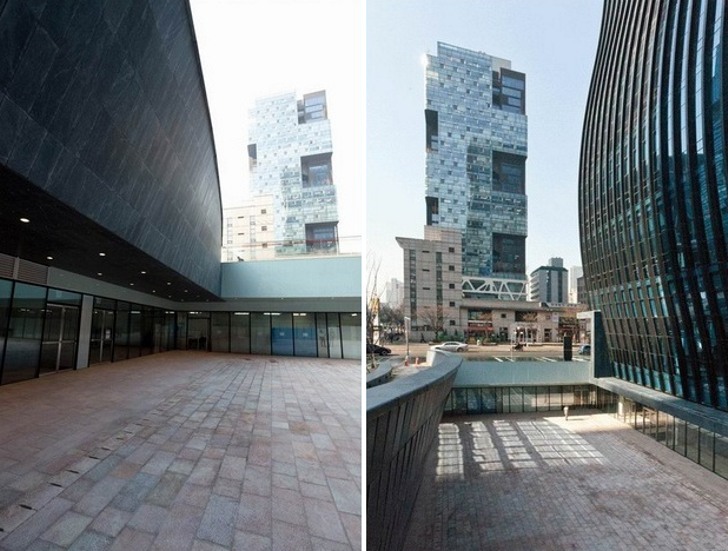 We’d like to know more about these systems to see how well this building stacks up environmentally to <a href="https://inhabitat.com/korean-tower-boasts-one-of-the-worlds-most-efficient-solar-facades/">its peers</a>. 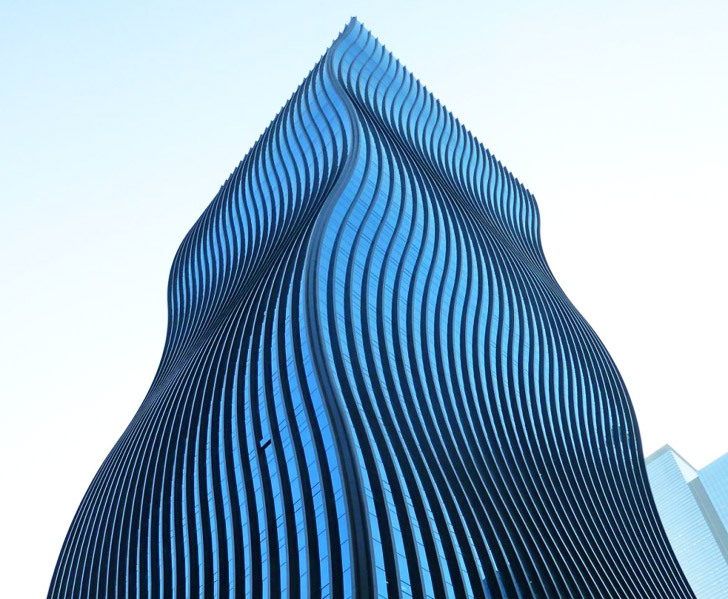 No need to adjust your monitor — this newly completed tower in Seoul, South Korea is the wavy vision of Dutch architecture firm ArchitectenConsort. 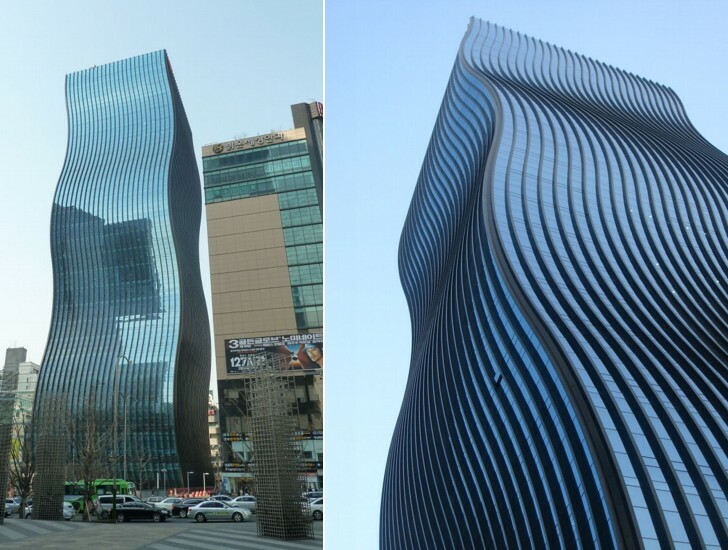 The incredible skyscraper was inspired by the delicate forms of Korean pottery, whose undulating shapes are now writ large on the Seoul skyline. 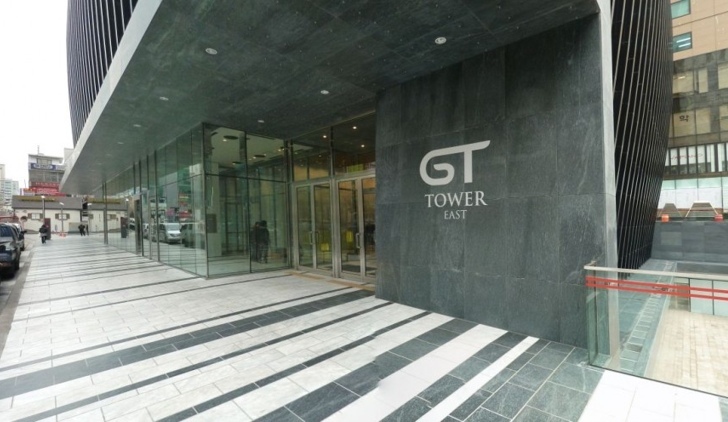 A high-performance glass skin, solar-electric panels, and natural ventilation round out the tower's green profile, and the building was also designed to scale to its occupants with an adaptive floor plan and offset entrances that don't overwhelm the street it resides on.